and the clutch is great, too. Oh now that is adorable. 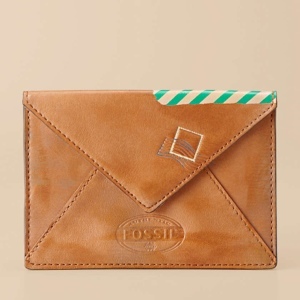 Love Fossil. 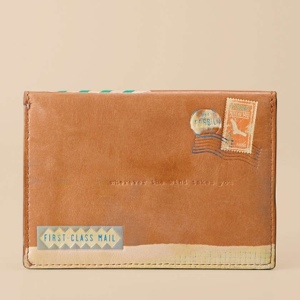 Can you tell I'm a little obsessed with airmail?